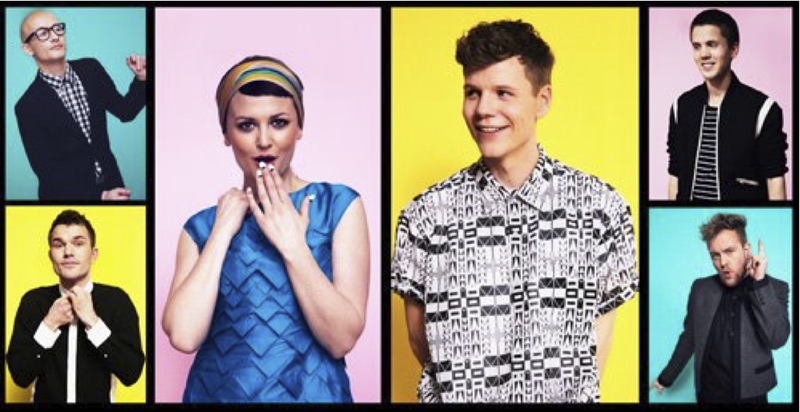 We recently brought you the fabulous new single Vacation from Danish band Alphabeat and we're still dancing around the SCP offices every times it comes on! We kid you not..! Well the super fun video has been released now and it matches the vibe of the track perfectly! Appropriately airport based, we see the 60's sassy style of the band with dancing stewardesses with lots of colour & balloons galore! We just love it and you will too! Check out Vacation here now..!